The Winners of the 1994 IAN ST JAMES AWARDS. 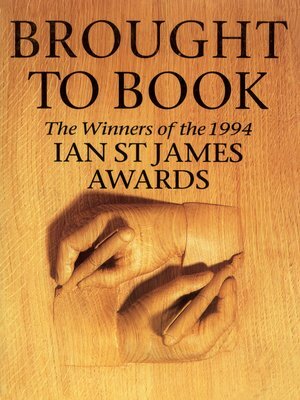 The 1994 Ian St James Awards attracted the greatest number of entries – and the highest calibre of finalists – in the history of the competition up to that point. There is a mixture here of shorter and longer stories which are as diverse as they are entertaining. Each of the authors starting a career in this book was selected from thousands of entries.